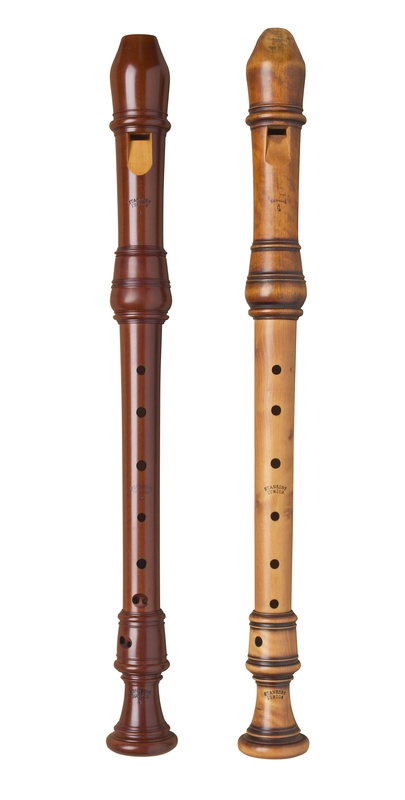 Some fine recorder music demands a "Fourth Flute", a soprano recorder in B-flat. 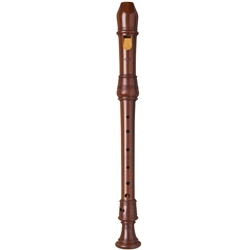 It could be called a "soprano recorder d'amore", for the mellow sonority of this instrument deserves to be called lovely. The original, which is in a private collection, is made of boxwood and marked with the numeral 4 below the name Stanesby Junior. 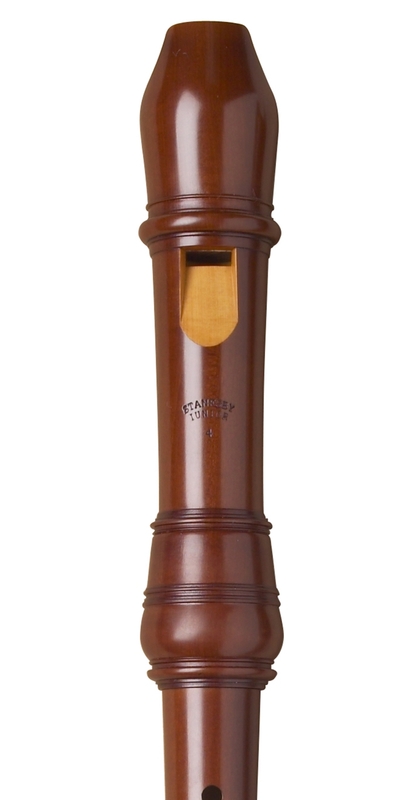 Our copy is made in boxwood and pitched at A=415, with double holes.